5 Slots That Will Get You Into The Christmas Spirit! Christmas is a time to concentrate on the important things in life; spending time with family, appreciating the small things, and of course, festive treats! 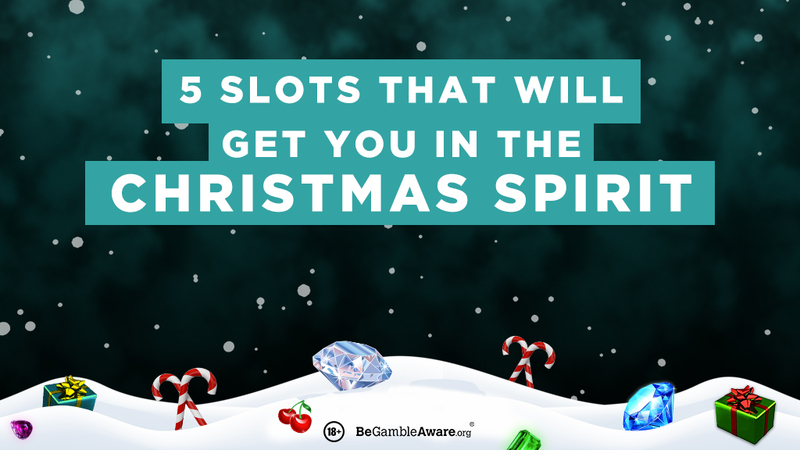 Here we present a range of slots that we think have a Christmas theme. The Blue Diamond slot is one of the newer games on our site and we couldn’t love it more! As well as Wild Respins which will offer you up to 888x your stake, you can also take advantage of the Jackpot King that is available, boasting glistening wins of £10,000 as well as a Progressive Jackpot! In Monty’s Millions you could land up to 255 free spins and be given the royal treatment?! With a huge array of different bonus features and mini games you can enjoy the rapid gameplay and other quality features from this popular slot. Get up to 25 Free Games when you land 3 or pig scatters. There's also 25 free games on offer as well as a 100x multiplier in the Prize Pick bonus round! The windmill symbol substitutes for all symbols except Pig and scatter, when this symbol is in the win line then you wins will be doubled. Diamonds are forever and so are your wins in the extremely popular Da Vinci Diamonds, of course based upon the famous artist and inventor. Test your luck with Leonardo in this fantastic slot and win big!